This working site is open-pit mining, located in Johannesburg, South Africa. 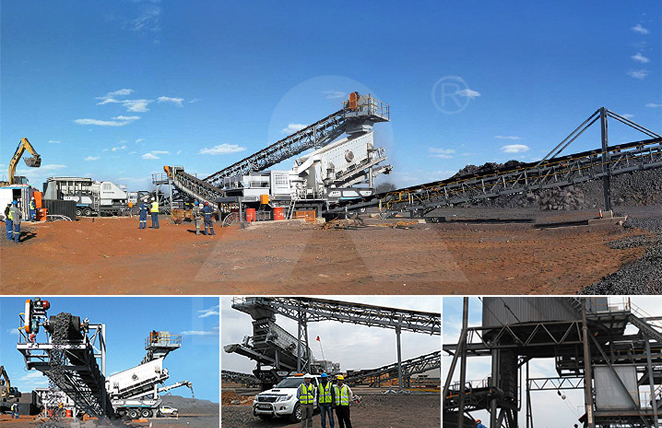 According to the actual conditions of customer’s site and their demand, we configure two sets of mobile crushers, and Siemens electric control cabinet. After a few days commissioning, the equipment run stable and the final products meet customer’s demand. Our customer is quite satisfied.